Americans are entitled to fundamental civil rights, but when violations occur, justice doesn’t come automatically. At my Raleigh firm, the Law Office of Gregory Kash, I draw on more than 25 years of experience working on both sides of North Carolina civil rights actions. My background includes work as a partner at Cranfill, Sumner & Hartzog, LLP, and taking cases to trial in state and courts, including the North Carolina Supreme Court and the U.S. Court of Appeals for the Fourth Circuit. Since founding my own firm in 2001, I have secured outstanding results in a wide range of civil rights claims, including police brutality and prison abuse cases. In these matters and other types of civil litigation, I offer compassionate, comprehensive representation to a hand-selected clientele. 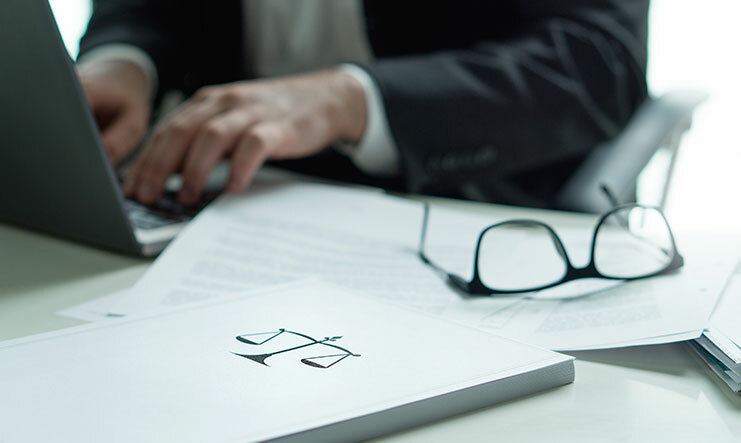 With experience representing both plaintiffs and defendants, I am proud to provide my clients with an incredibly well-rounded skill set that offers them a distinct advantage. Strong recommendations — Professional colleagues and the clients I’ve represented have praised my work and recommended my firm to people they know who need qualified legal counsel. Detailed advice — Because I’ve been practicing in this area for decades, I can find effective solutions that other attorneys miss. You’ll never have to wonder where your case stands because I respond to questions promptly and clearly. Commitment to protecting clients’ rights — Winning a civil rights case or securing a substantial settlement doesn’t just benefit the victim and their family. Everyone benefits when people who abuse others’ rights are held to account. That is why I am dedicated to advocating for my clients’ interests, even when a case is long and tough. Starting with a free initial consultation, I’ll give you an honest assessment of your legal options and potential outcomes. At every stage of your case, you’ll be armed with the information you need to make smart choices. 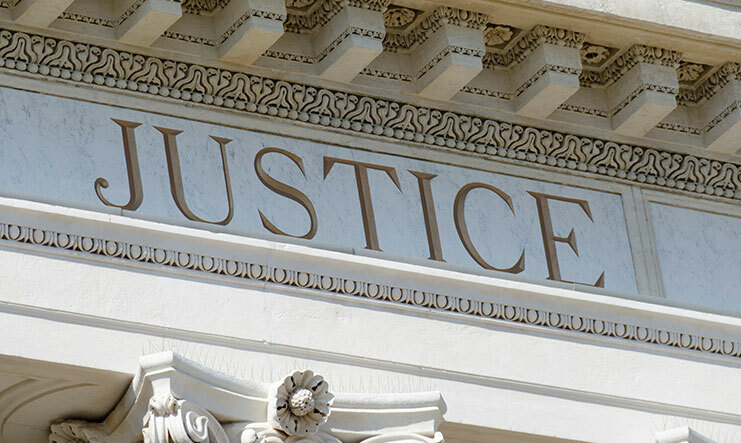 Civil rights — I press for justice in a full range of civil rights actions, including situations involving prosecutorial misconduct and police brutality. Deliberate indifference claims — If someone was harmed while in jail or prison because proper medical treatment wasn’t obtained, my firm can file a deliberate indifference claim to pursue compensation from the liable parties. 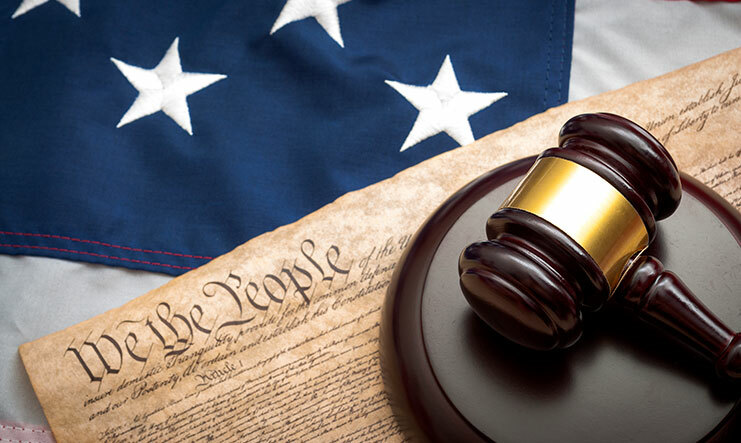 Federal court litigation — My firm handles various types of litigation in U.S. courts and has a detailed understanding of the procedures and statues that govern federal civil claims and other matters. Civil litigation — In a wide range of civil litigation cases, I vigorously seek a positive result while avoiding unnecessary hassle and expense. Regardless of your specific needs and circumstances, I’ll develop a careful strategy that maximizes the likelihood of a favorable result. The Law Office of Gregory Kash represents North Carolina clients in civil rights and civil litigation throughout the greater Raleigh area. Please call 919-916-1856 or contact me online for a free consultation. My office is in downtown Raleigh. 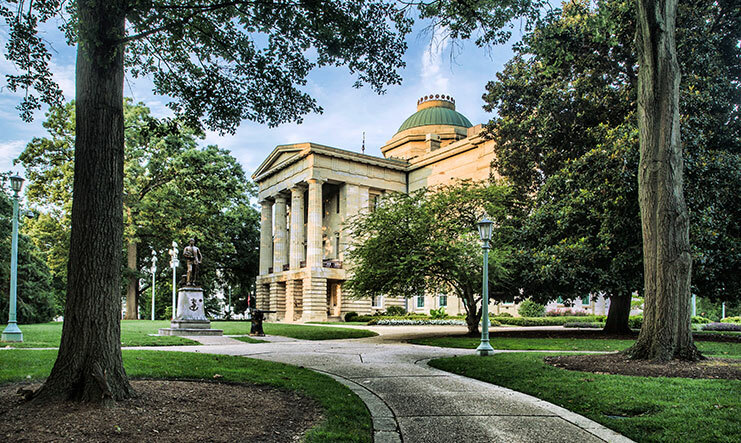 Law Office of Gregory Kash is located in Raleigh, NC and serves clients in and around Raleigh, Fuquay Varina, Garner, Wake Forest, Cary, Willow Spring and Knightdale.